Monitoring vehicle security and efficiency regularly is the most challenging scenario for every individual. 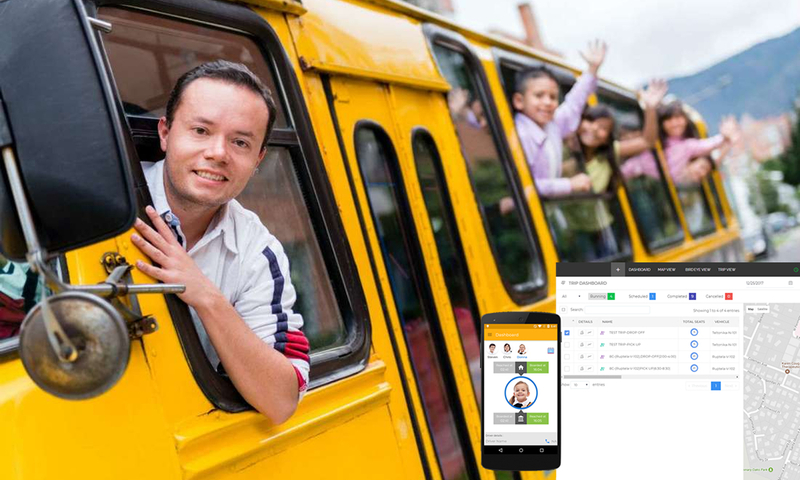 If you are looking for the finest way to track your asset and its route map in a real time then the ideal solution is to choose GPS Tracking system. 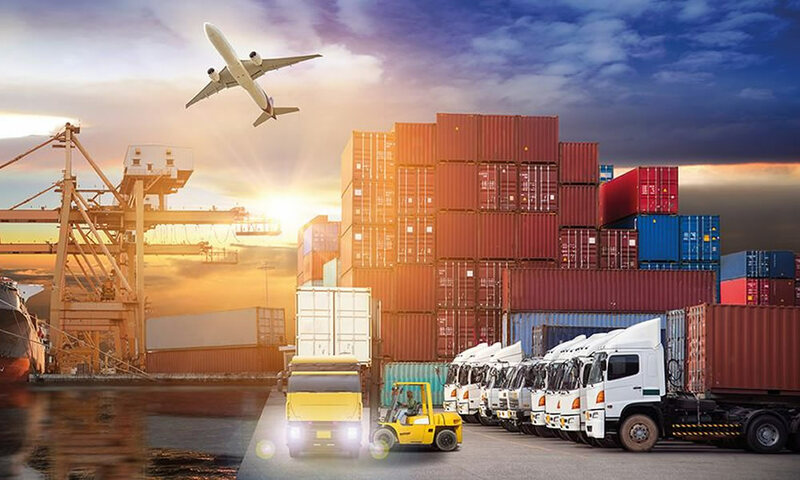 Therefore integrating your vehicle with GPS tracking system is not only a convenient method, but it also boosts your assets safety and efficiency. More than tracking the vehicles real time position, it also aids you to manage and report assets present status. 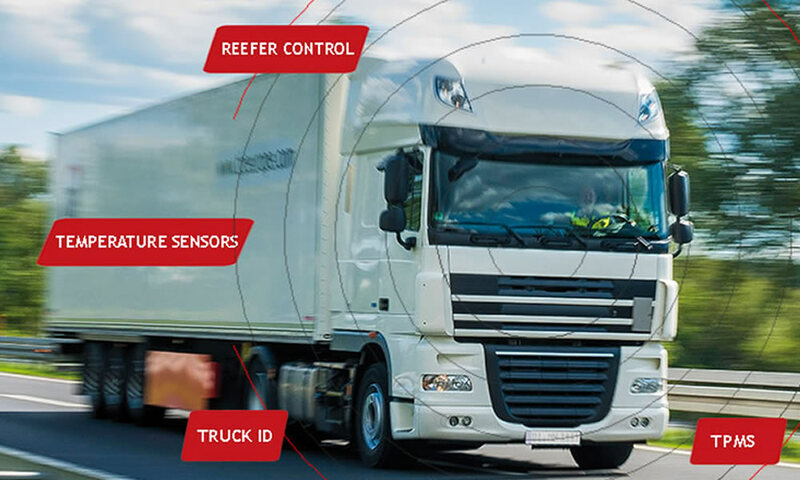 GPS vehicle tracking solution are enabled with wide range of features for asset management and security purpose, let see some of them for your benefits. Real time visibility: Monitoring vehicles real time activities provides huge satisfaction for every fleet owner, integrating with GPS tracking system helps to get reliable information on vehicles current location, vehicles speed, fuel efficiency and deviation from the route map in real time. Alerts and notification: You can create geo zone for your valuable asset in a large spectrum of road map, when the vehicle enters the restricted area information will be triggered to your system. This provides appropriate information of your assets status and it also enabled with landmark alert system when the vehicle enters or leaves the designated area notification will be triggered. Security: Common issue which happens often is vehicle’s theft, when it happens consequences will be high with unexpected expenses. Integrating GPS vehicle tracking system will help you to regain your valuable assets by facilitating you to trace the exact location of the lost vehicle. 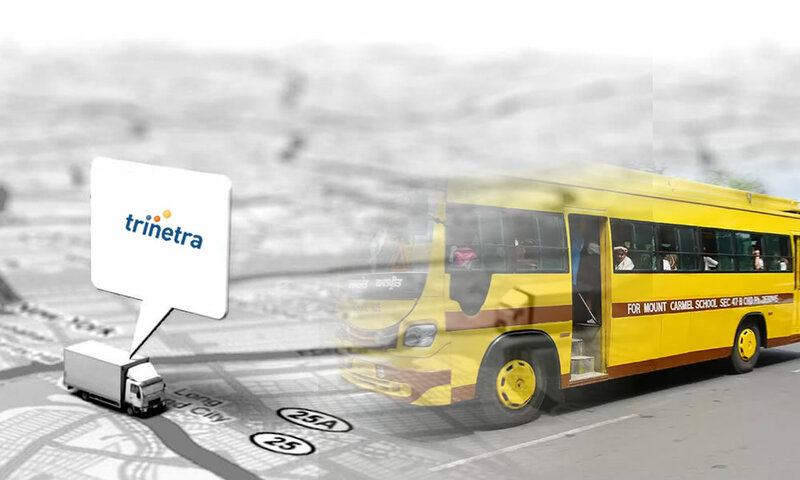 Contact us today to empower your vehicle with TRINETRA Vehicle Tracking and Fleet Management system. 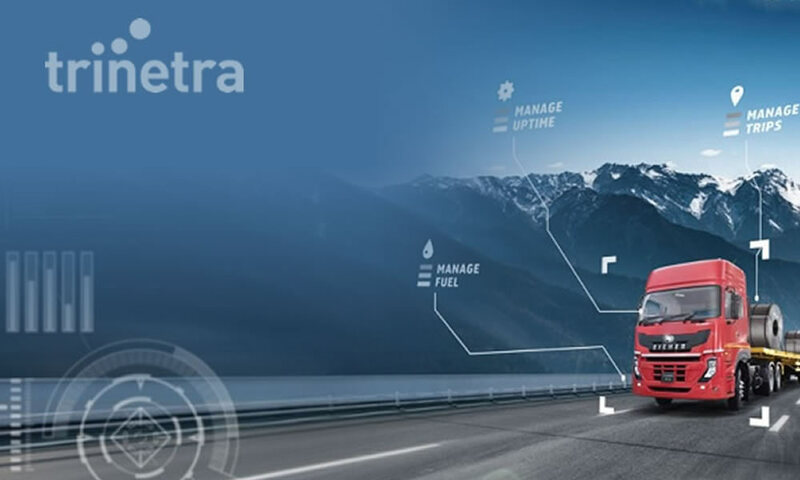 If you want to know more about Trinetra you can request for a product demo here.